A box of chocolate? Tasty, but traditional. Flowers? Nice, but expected. A card? A teddy bear? It’s easy to stress about what to get someone for Valentine’s Day. You don’t want to be too cliché, but that can be hard to avoid. This year, think outside the box. Whether it’s for your significant other or the gals for Galentine’s Day, show your loved ones you care with a unique gift. This luxurious hand soap would make a great gift. Made with high-quality ingredients like aloe vera and pure glycerin, the foaming soap won’t dry your hands out. You’ll have a hard time picking a favorite scent. 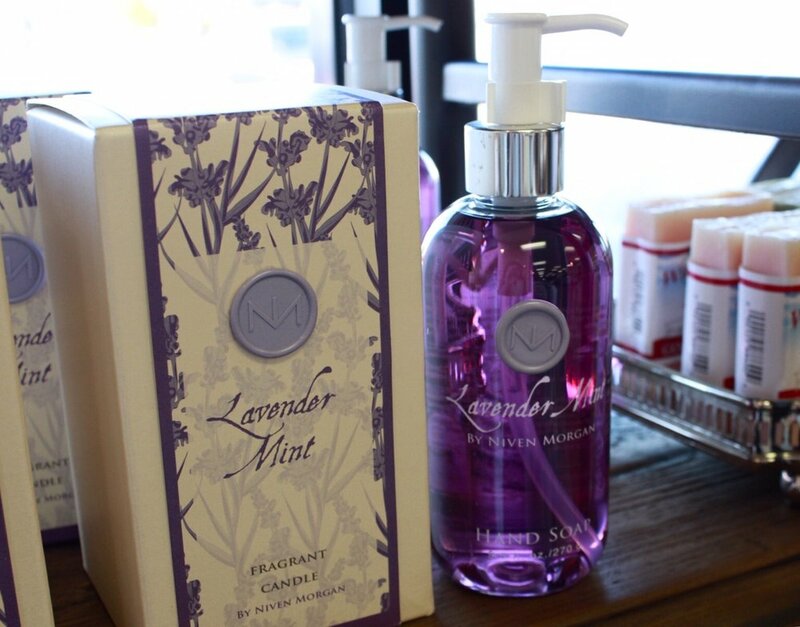 Try Lavender Mint, Blue, or Green Tea & Peony. 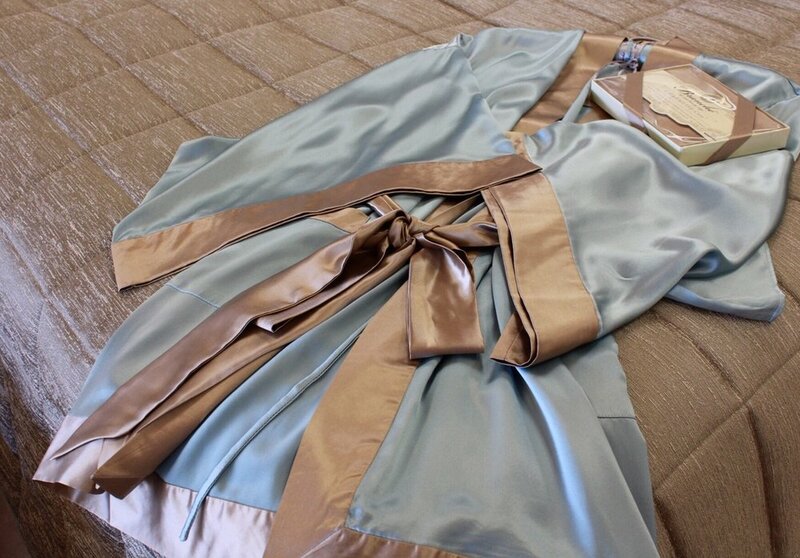 This silk robe is certain to make you feel like royalty. The soft, smooth material is 100% silk. 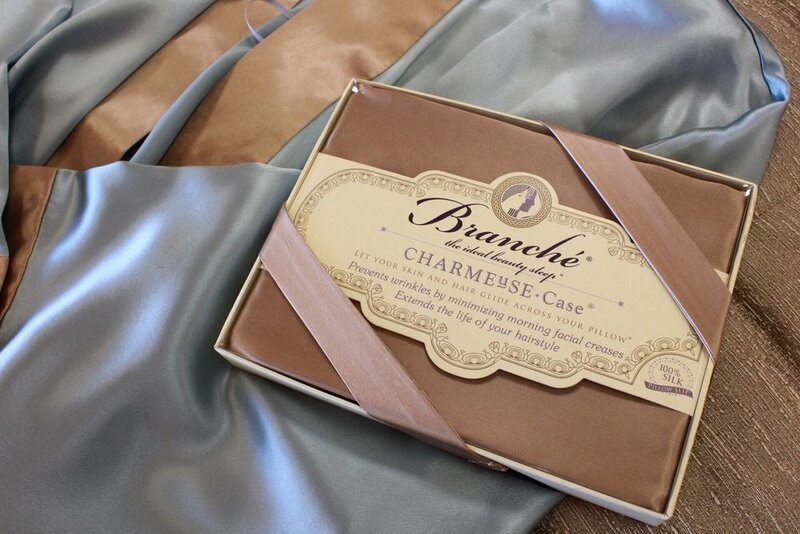 The Geisha robe pictured is blue and toffee, but it comes in a variety of colors. Give the gift of luxury. If you want a more personalized gift, consider putting a photo of you and your loved one in one of our high-quality frames from Roma Moulding. You could even write a note on the back. These frames, handmade in Italy, come in a variety of sizes and designs for every style. 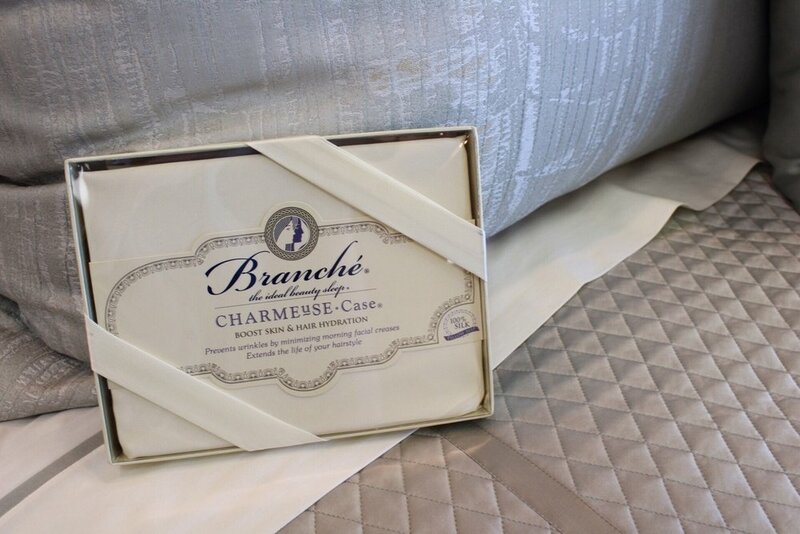 This silk pillowcase from Branché is just what your hair and skin needs. The glossy silk helps prevent hair breakage and wrinkles. Choose from colors like crème, blush or toffee. 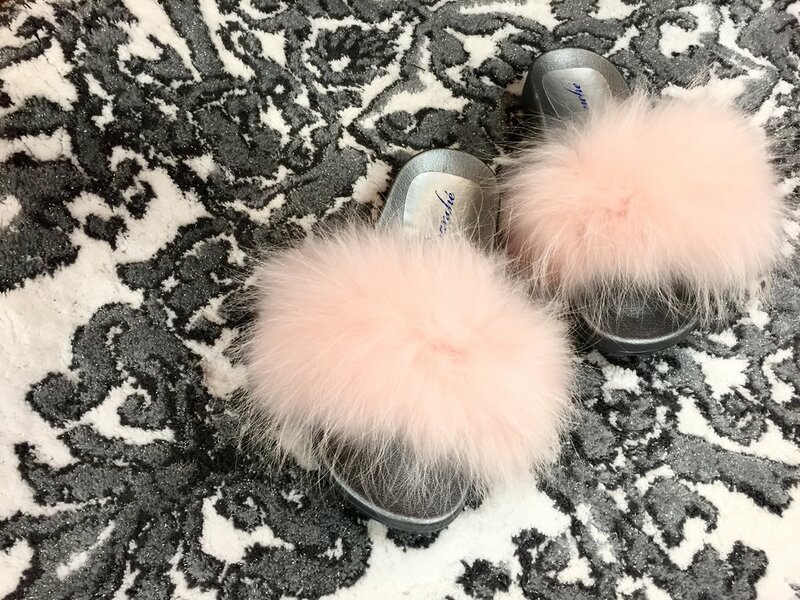 These slippers would also make a great Valentine’s Day gift. They combine comfort and style—the best of both worlds. Choose from several colors of fur. Valentine’s Day is less than a week away. Now that you have some ideas for what to look for, stop by our store to pick something up. We’d love to help you find the perfect gift.